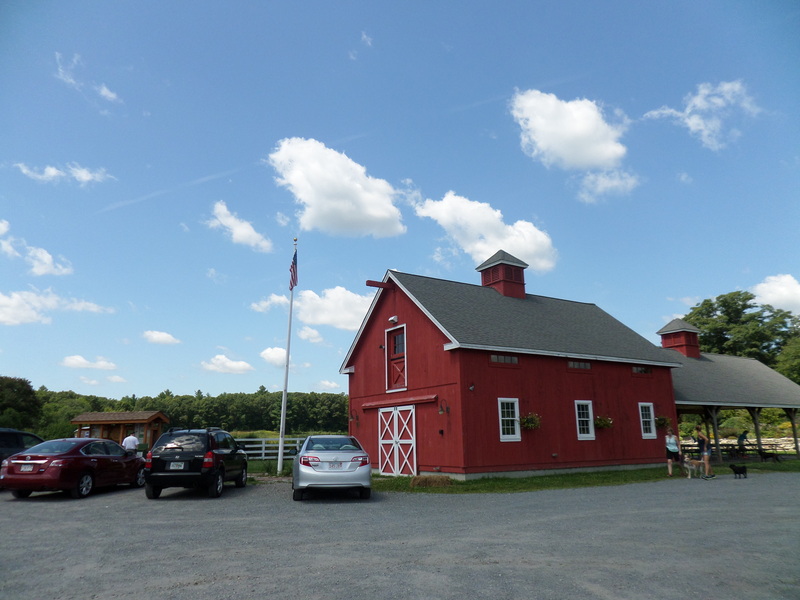 We stopped by for a quick visit to Adams Farm on Fischer Street in Walpole, MA but what we saw convinced me we need to make time for an extended explore. The Farm has 300 acres, with additional conservation land adjacent to it for a total of 700 acres with walking trails throughout the farm. 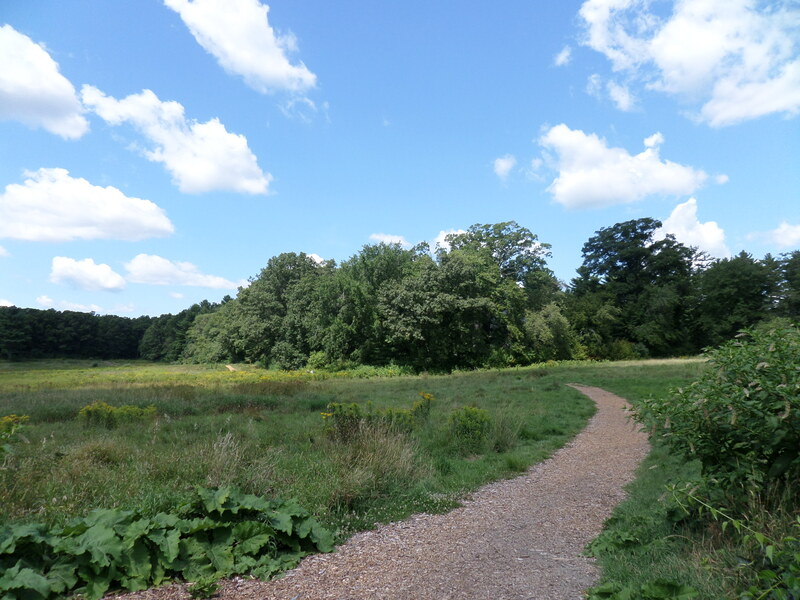 The Friends of Adams Farm have worked hard to raise the visibility of this nice spot, near the Westwood line in Walpole. The trails are accessible for mountain bikes, and the broad, sunny fields make this a place we will seek out in the winter when we’re longing for a walk in the sunshine. There is a community garden for local residents to take advantage of, and much more. Well-behaved dogs on leashes (with their owners) are welcome.